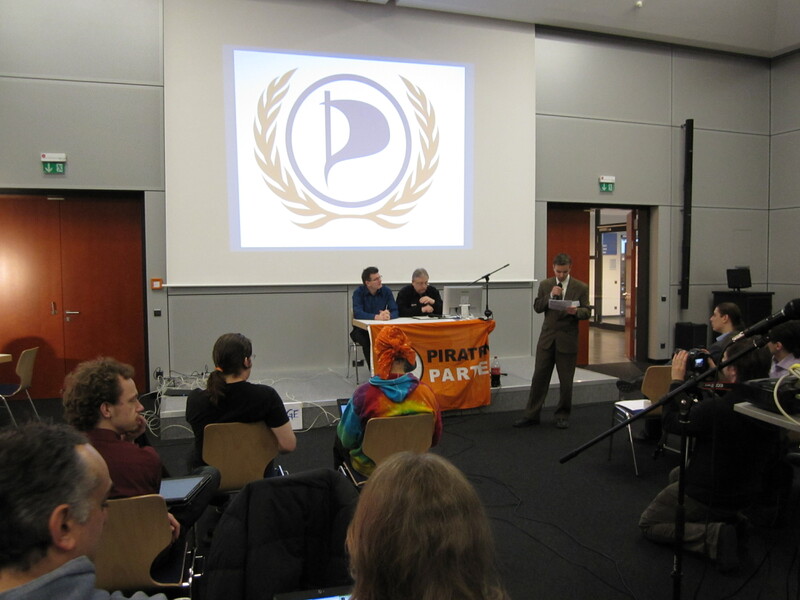 A few photos from the general assembly of Pirate Parties International in Friedrichshafen, Germany on March 12-13. 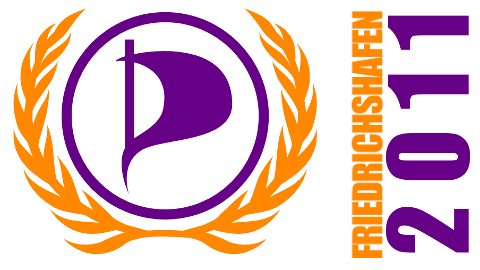 We have certainly come a long way since the first PPI meeting in 2007. 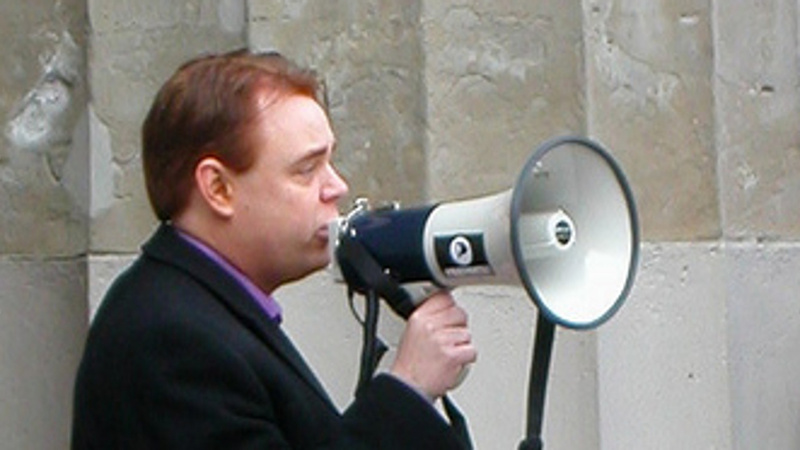 (My closing keynote was streamed and uploaded to YouTube).